New Products and a Freebie! 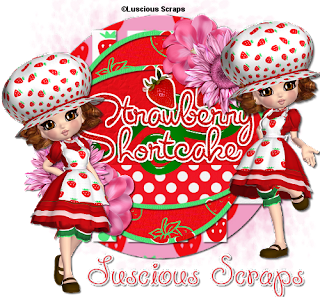 Springtime Jenny Freebie can be found at ScrapHeavenBoutique along with all my other products..
Just wanted to let everyone know I will be posting some new tags and tuts made by Tamsin in the next few days and some new products. 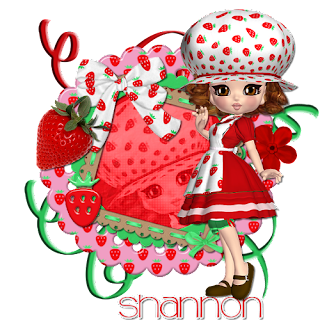 I will work on getting you guys a freebie up also:).. I have been a little behind lately. My son has been sick. I thought he was doin better but over the last couple of days he is starting to feel bad again. He has been sick with the croup and he is only 5. So as soon as he is better I hope to get back on track. Hope everyone is having a great week! 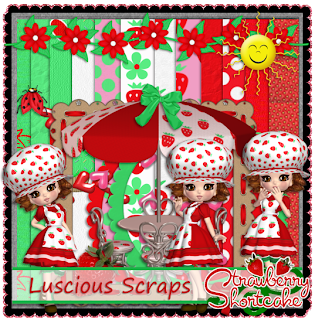 All these new tubes can be found at Scrap Heaven Boutique. This kit is available at Scrap Heaven Boutique. I was really happy the way it turned. The tags were made by Alicat @ Coquettags. She did a great job! They all turned out really cute.